The worlds only regulator mounted video camera adapter. Simply secure the RegMount to your regulator and then attach your camera with ease. 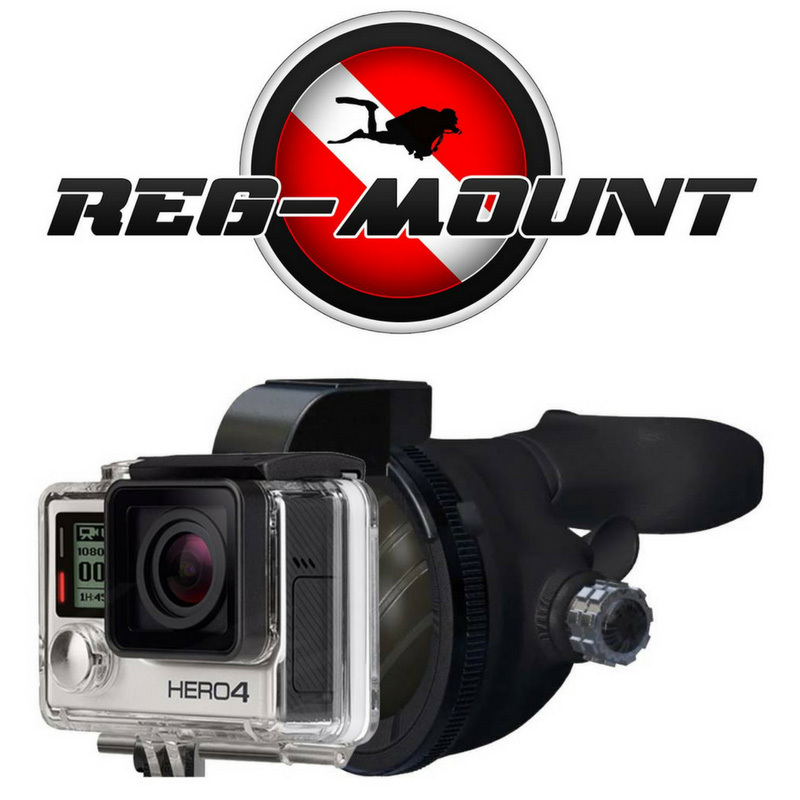 The RegMount is the scuba industries most unique new product designed for scuba divers by scuba divers. 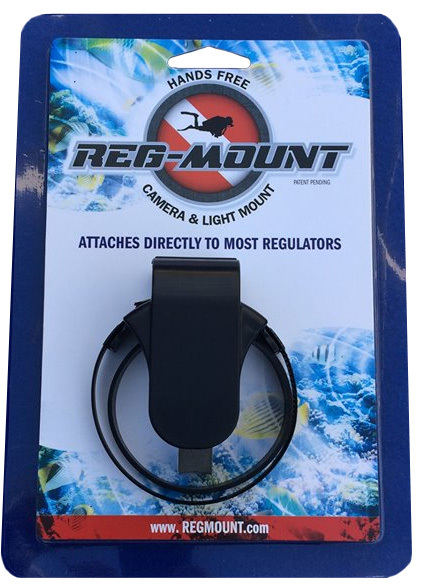 The RegMount attaches to most regulators with just a few simple steps and offers the most reliable, hands free video on the market.